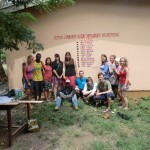 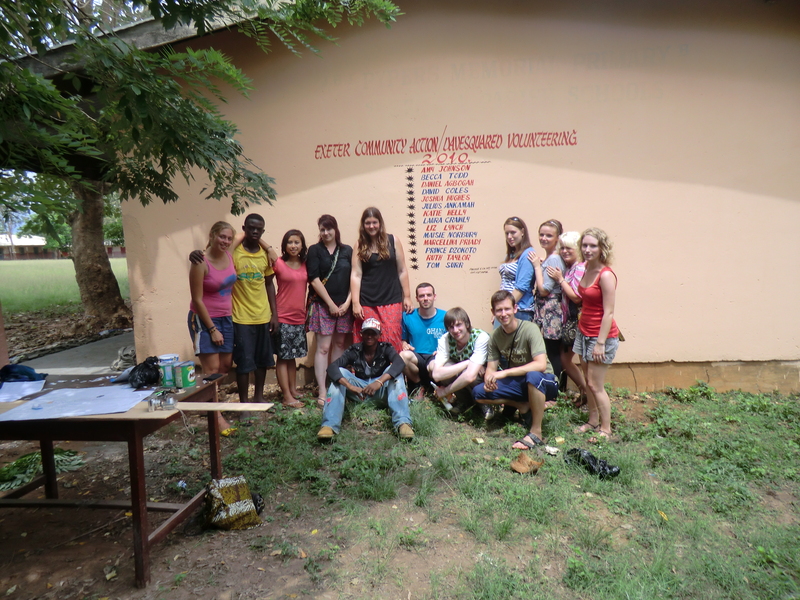 KickStart Ghana has been working with St Cecilia School since 2008. 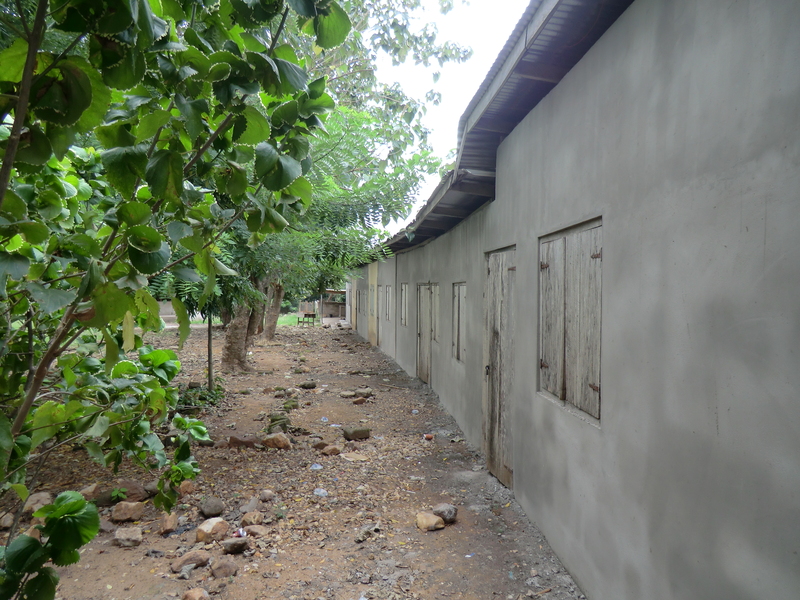 Our volunteers have run IT and PE lessons, educational play sessions for the kindergarten children and helped renovate classrooms and toilet blocks. 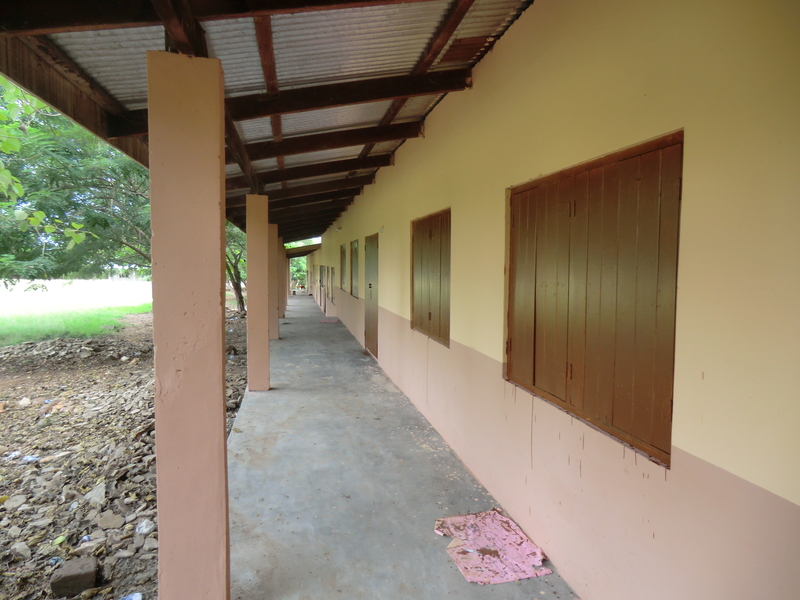 Our grants have meant that in 2009, six classrooms, together with a toilet block were painted both inside and out at the kindergarten. 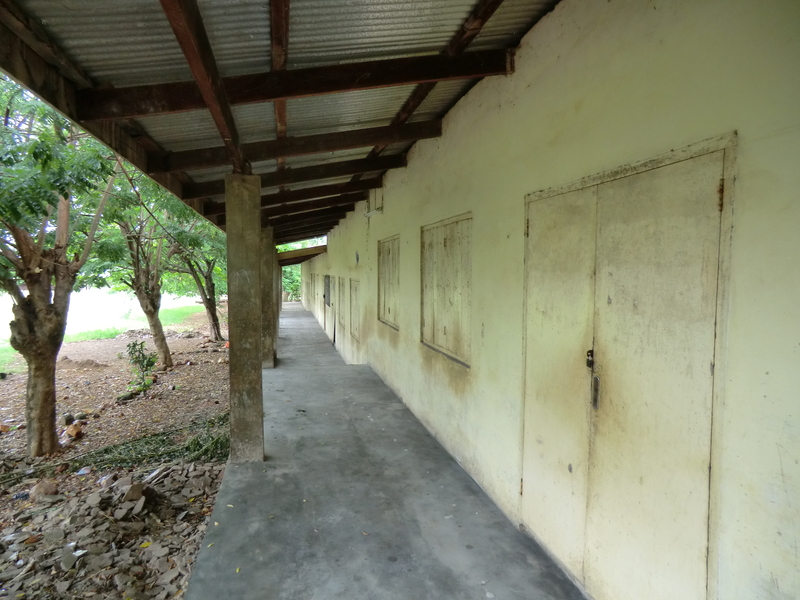 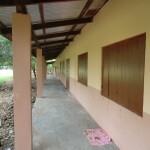 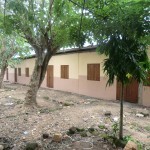 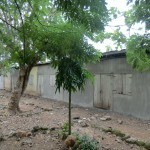 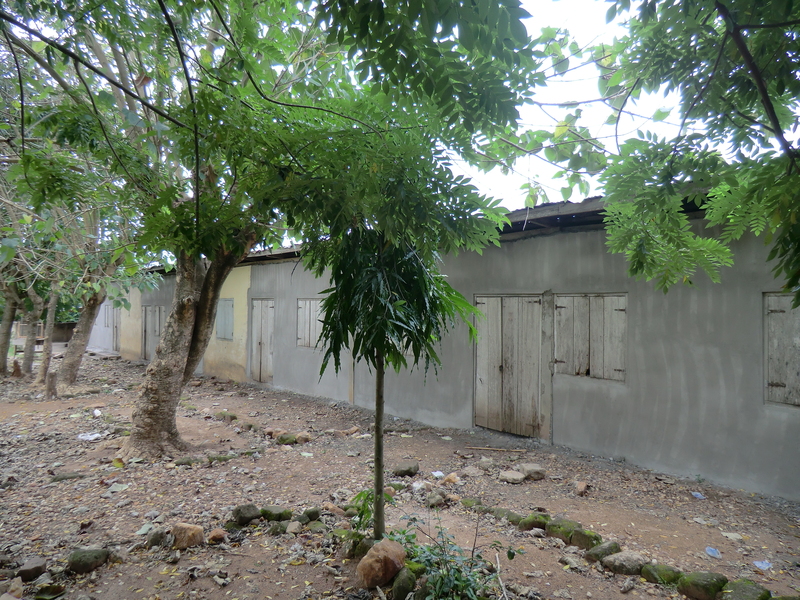 In 2010 we gave a grant to paint eight classrooms inside and out in the junior school. 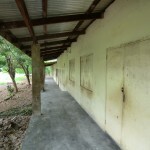 An additional project in 2010 was to renovate the paths leading to the classrooms to help with student safety at the school. 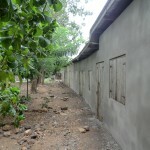 KickStart Ghana also donated funds to restore the volleyball court that the school uses in their physical education lessons. 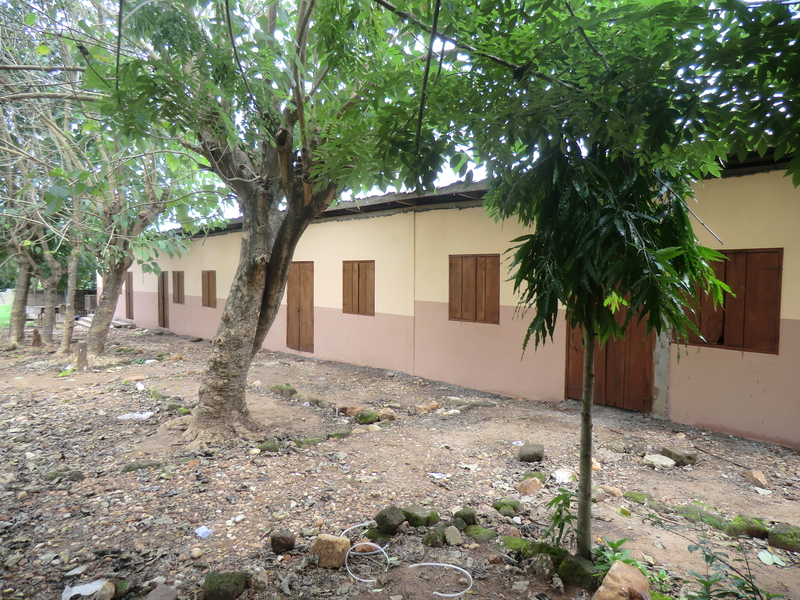 The governors of the school have expressed their gratitude for the work that KickStart Ghana have completed and commented on what a difference it has made to the children’s learning environment.